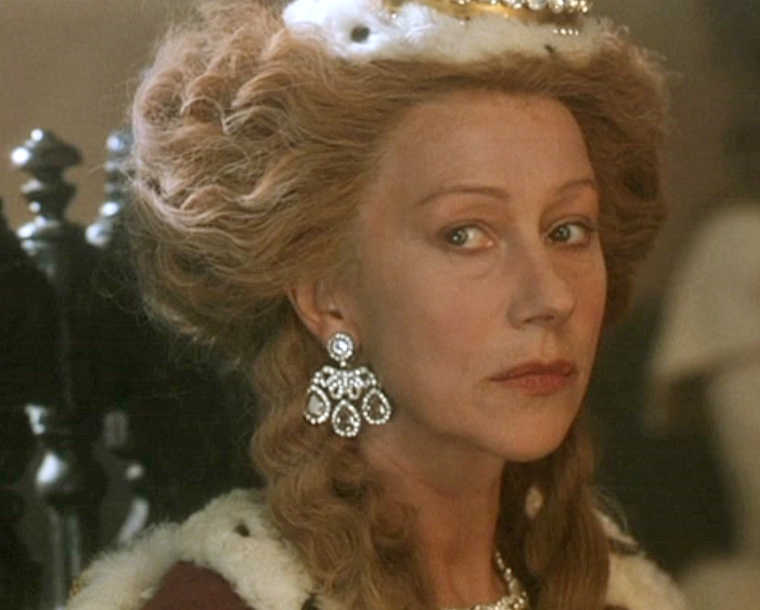 British actress Helen Mirren (famous for his portrayal of Caesonia in the film "Caligula" and crowned heads (English Queen Charlotte, 1994; Elizabeth I, in 2005;. Elizabeth II, 2006)) will perform the title role in the series about the Russian Empress Catherine II. A future project will be released on HBO ( "Game of Thrones", "Wild World of the West ," "The Sopranos," Boardwalk Empire "). The actress confirmed her participation in the interview for the Daily Mail newspaper: "Now we have to get all the pieces in their places." As it became known, Philip Martin, well-known for work on such series as "Poirot", "Crown" will direct a large-scale project. Series will presumably consist of four parts. We also learned that the shooting is likely to be held in the luxurious imperial palaces of St. Petersburg, as well as in Tsarskoye Selo. Shooting will begin this year. The premiere is scheduled for 2019 st. Though Helen Mirren has British citizenship, and she was born in the suburbs of London, she is half Russian. Real name given to her at birth - Elena Lydia Mironova. Her father, Vasily Petrovich Mironov (1913-1980) - Russian. And the grandfather, of course, also Russian, was a military engineer and served in the Russian governmental committee in London.